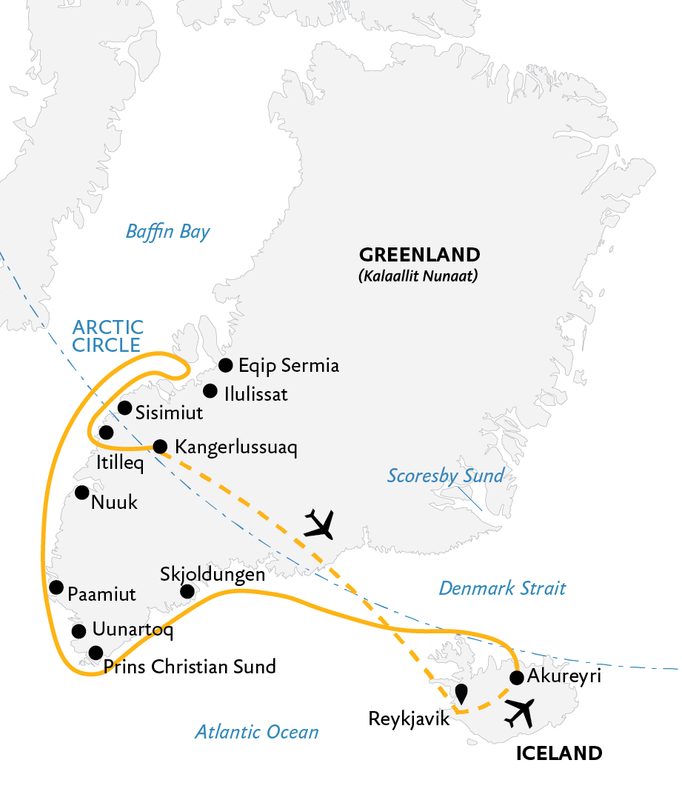 Quark knows how to travel in these areas - amazing experiences (whales, fjords, culture, ice). Not quite as jaw-dropping as the trip to Antarctica, but still well worth a visit/learn! After 4 previous to Antarctica with Quark I was never surprised by the absolute perfection with which everything was done. The expedition team,ship,food and planning were outstanding, as always. Everything. The restaurant staff and the bartenders friendly and helpful as also the hotel staff. Greenland is unique and wonderful, however I hope one day to return again with Quark to the Southern regions.